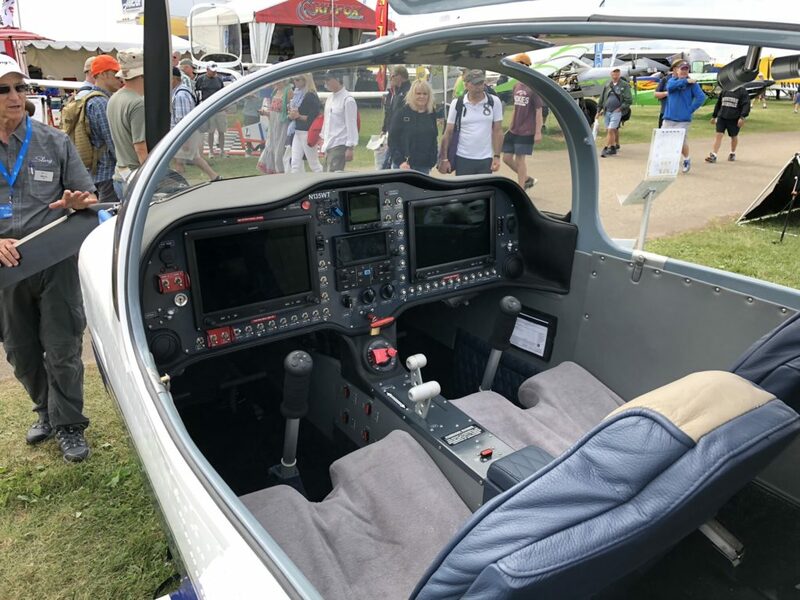 I had an exciting week at Airventure 2018! 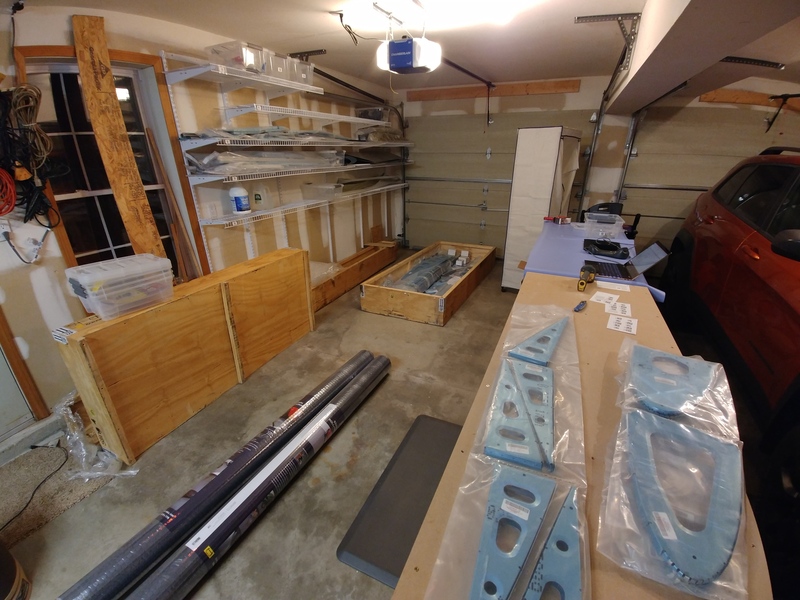 I decided to return after a 10-year hiatus – figured I was overdue, especially since I started building my own plane this year! 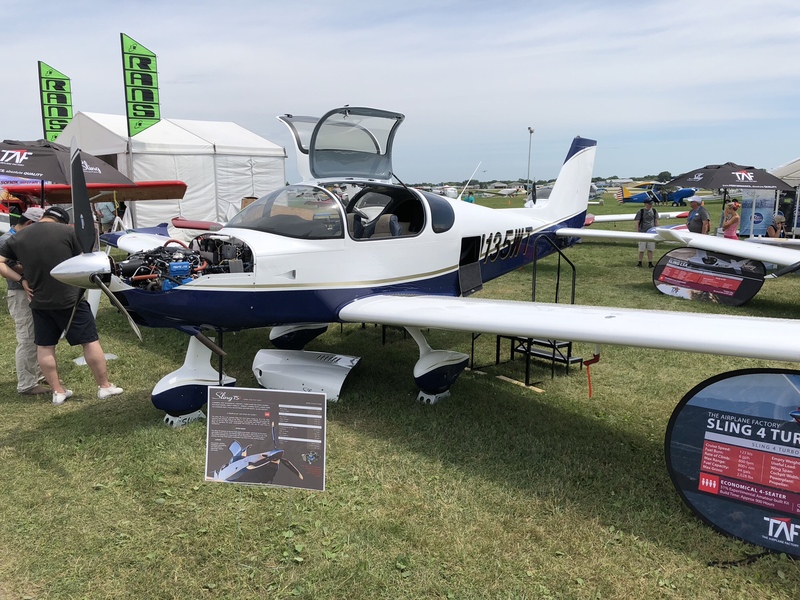 It was a fantastic event, with lots of beautiful home builds and exciting air shows – I’ll have a few more photos and videos to share in another post. The Airplane Factory has a new model on the street (in the air? ), they’re calling it the Sling TSi, which features the new Rotax 915 engine. 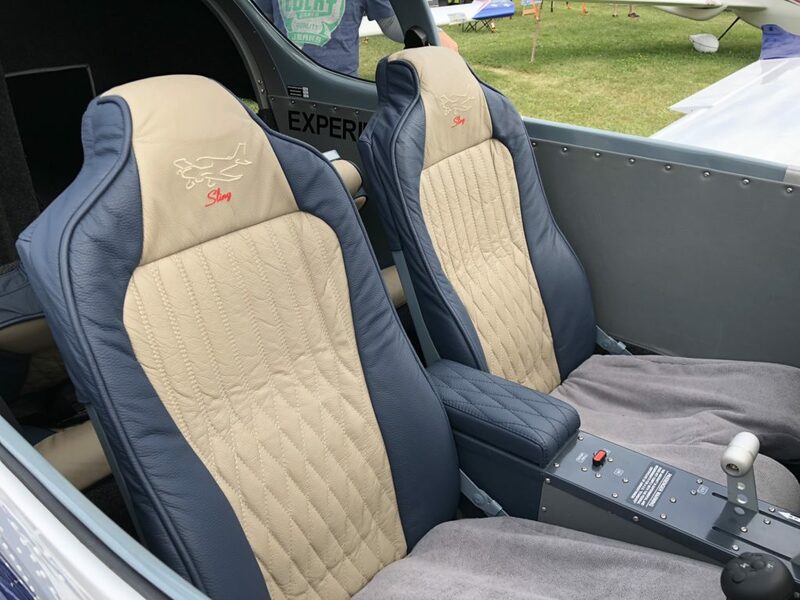 It’s very similar to the Sling 4, but subtlety changed to take advantage of the new engine – new wings, flush rivets, new firewall-forward, updated empennage and fuselage. With these changes and the 141 HP engine, it should hit 145 knots @ 8 GPH, pretty awesome! This example is the first on US soil, built with factory assistance in Johannesburg in an astounding 16 days by its owners from Torrance, CA. It hasn’t even flown yet – Phase 1 flight tests begin this week! Best of luck to the father-and-son team that put it together, Wayne and Matthew. 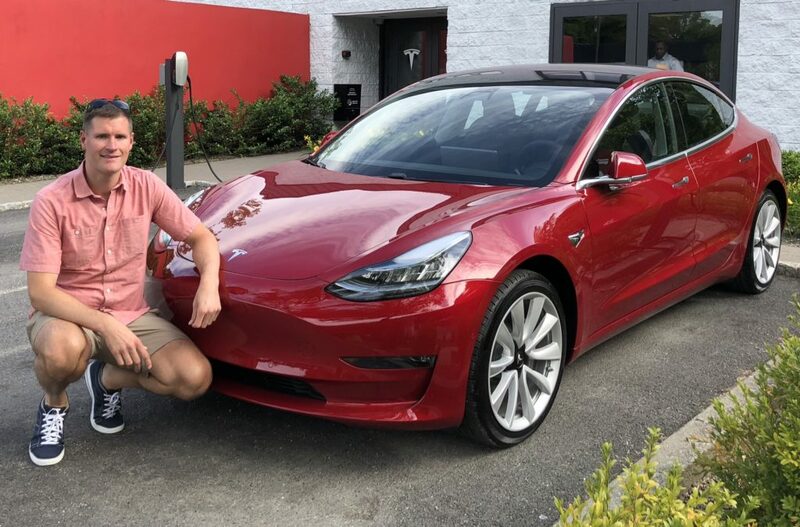 OK, this post is not really related to building my plane, but I wanted to share a little about another transportation device I just recently acquired – a Tesla Model 3! I’ve been waiting for this beauty for more than 2 years – though I’ve wanted to make the switch to all-electric far longer than that! I picked up my M3 this past weekend, which is another reason why I didn’t make a lot of progress on my Sling this past week. I had to go down to New York for pickup, since Tesla doesn’t have any stores in NH just yet. I hope to see some of the technology in this Tesla (of which there is a lot!) 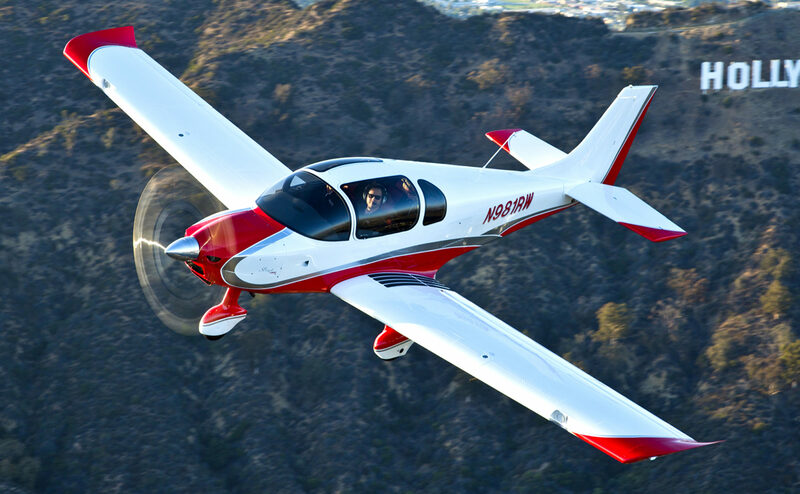 make its way over to the aviation world. 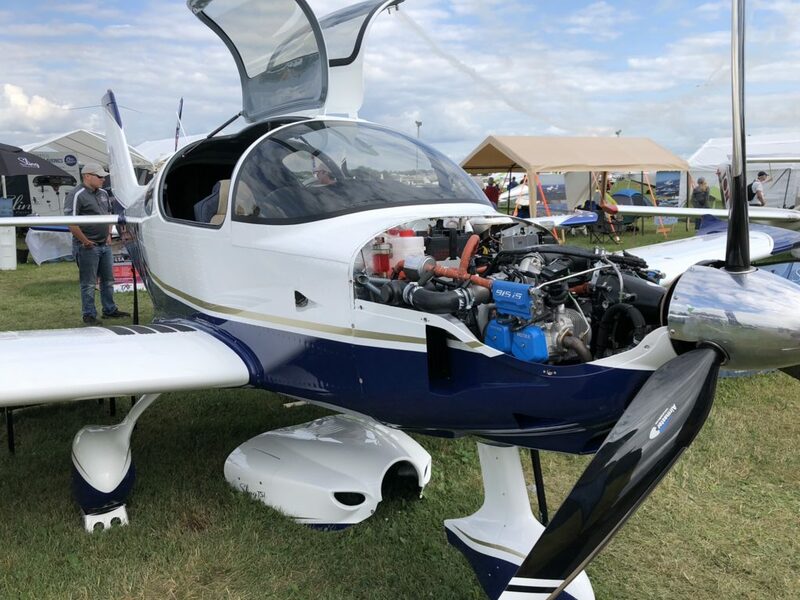 The Rotax I put in my Sling will probably be the last gas engine I buy — and who knows, maybe by the time this plane’s ready to fly, there will be more electric options available. That’s the beauty of experimental planes, right? 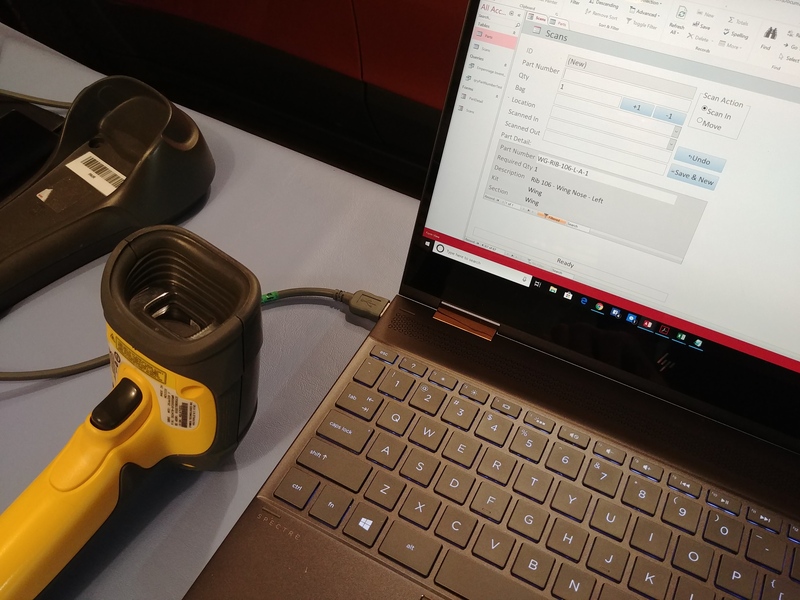 Battery power density is still the biggest barrier to entry, but Lithium Ion battery technology is just hitting its stride now, after 20 years on the market. Hopefully, the Tesla Model 3 (and others like it) will help move us in the right direction. The first two kits arrived, so I can finally begin! 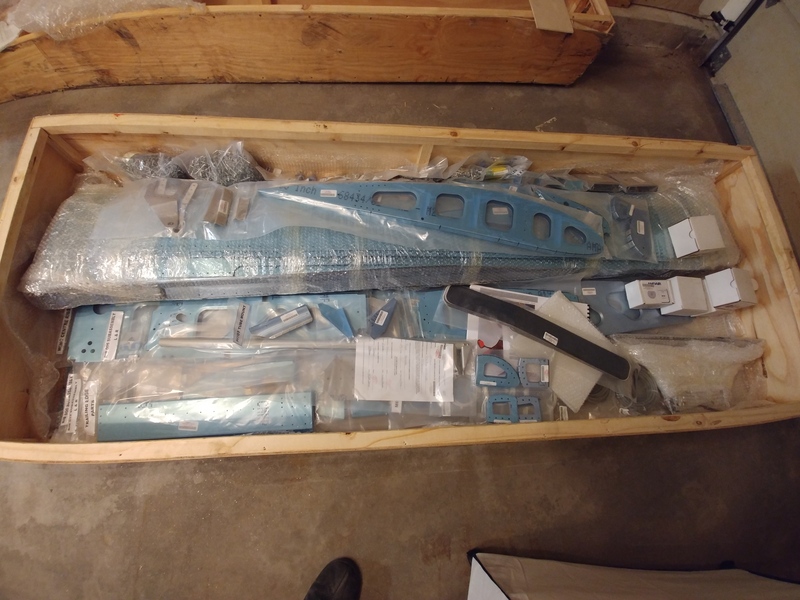 First I’m doing a full inventory and inspection of the kit pieces.. it will take some time as there are MANY parts, especially in the wing! I thought it might speed things up to scan all the parts with a snazzy scanner and a custom little Access app… yeah, not very fast at all. Two evenings into it, and I still have a lot of parts to scan. Maybe I’ll go back to good ole paper and pencil tomorrow. 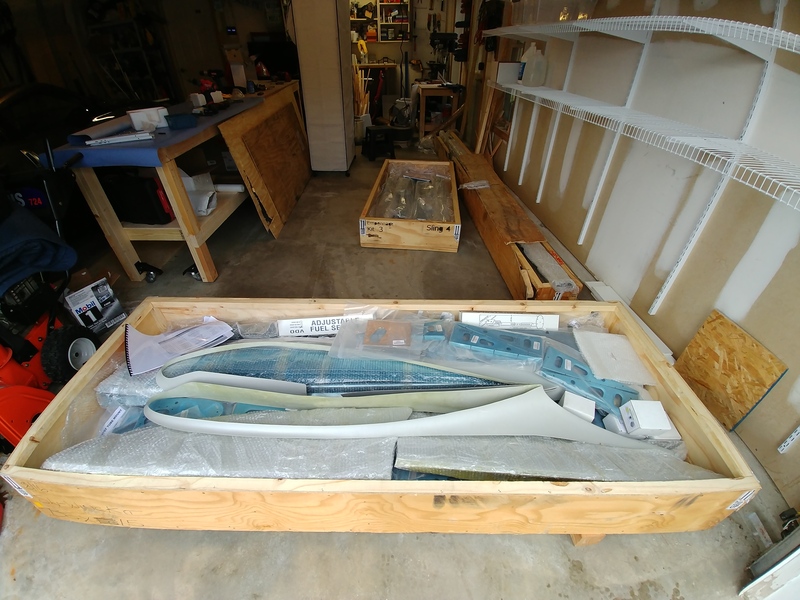 There are a few squawks on the parts I received, so I’m working with TAF to get that resolved, but I have plenty to get me started.